JAW-013 is out now, and for the first time ever a non-Swedish band is offered on tape by Jawbreaker Records. Germany’s Cherokee play old-school, 70’s style heavy metal with incredible melodies and twin guitar harmonies. This firewater will make your head burn! 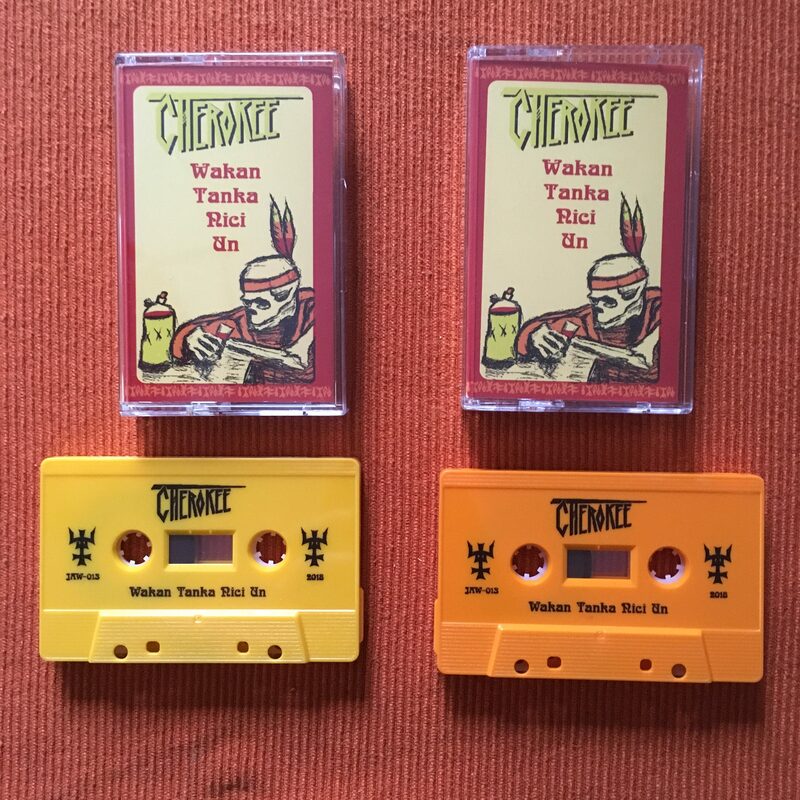 Limited to 63 copies on yellow tape and 37 copies on orange tape only. 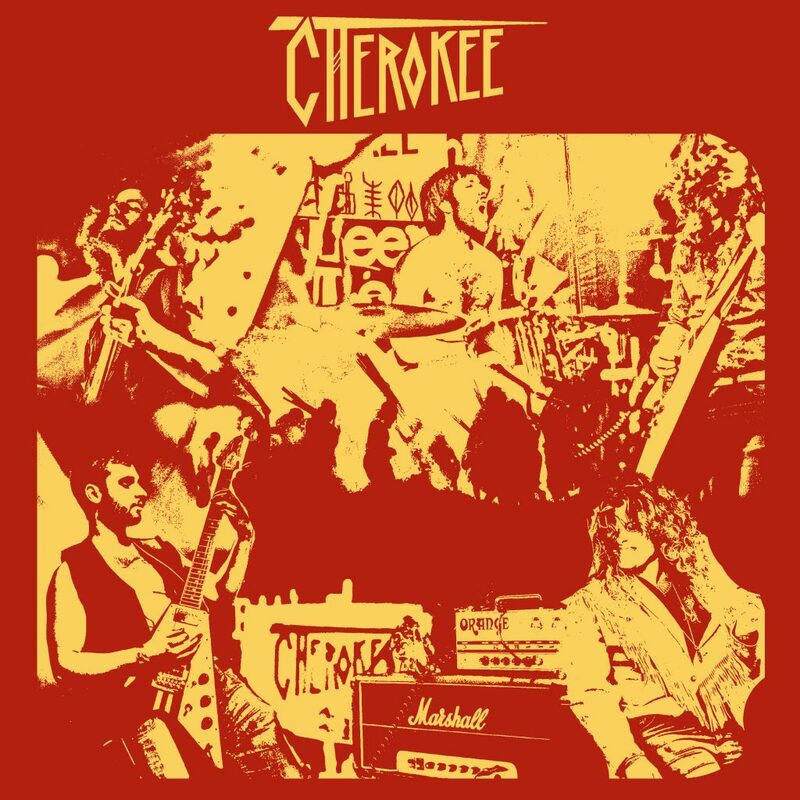 Listen to Cherokee on Bandcamp. Sign up for the newsletter to stay up to date, and don’t be afraid to leave a comment below. Stay true to heavy metal… in the night! Next post: Pre-order for Mindless Sinner – Master of Evil starts today!